The Ohio 811 Project Rental Assistance (PRA) Program (811 Program) is a project-based rental subsidy demonstration funded by the U.S. Department of Housing and Urban Development (HUD) designed to expand the supply of housing for extremely low-income, non-elderly individuals with disabilities while also making available appropriate supports and services under the Ohio Medicaid Plan. 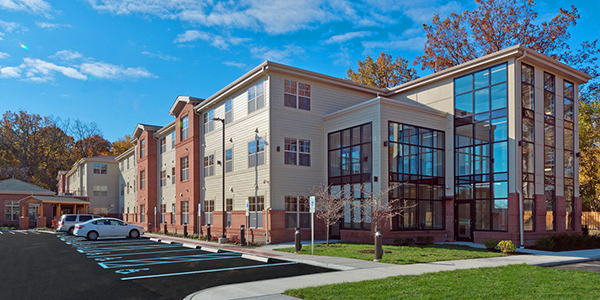 Subsidies are used to designate 811 units in new and existing multifamily housing units that receive any funding from the Ohio Housing Finance Agency (OHFA), most notably the federal Low-Income Housing Tax Credit program. The 811 Program provides integrated affordable housing opportunities for priority populations identified by the 811 Program state partners, including the Ohio Housing Finance Agency (OHFA), the Ohio Department of Medicaid (ODM), the Ohio Department of Developmental Disabilities (DODD) and the Ohio Department of Mental Health and Addiction Services (OMHAS). OHFA administers rental subsidies and manages the program waitlist. ODM, DODD and OhioMHAS provide outreach and marketing of the program to Ohio's prioritized populations. The 811 Program's project-based rental assistance can be used to designate up to 25 percent of total project units as 811 units. 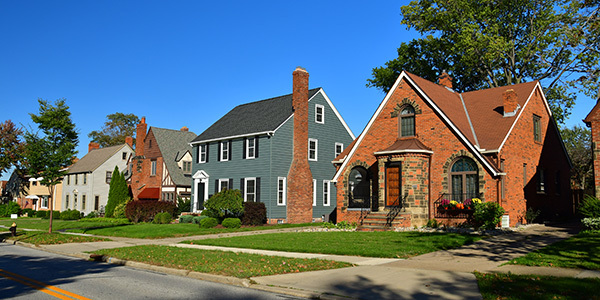 Subsidy can be awarded to family and senior multifamily projects that seek OHFA funding or previously-funded OHFA projects that are currently operating in the community. Property managers are key to ensuring successful tenancy for 811 participants. Learn more about the tenant selection plan specifically for 811 units and HUD regulations that govern property management responsibilities. 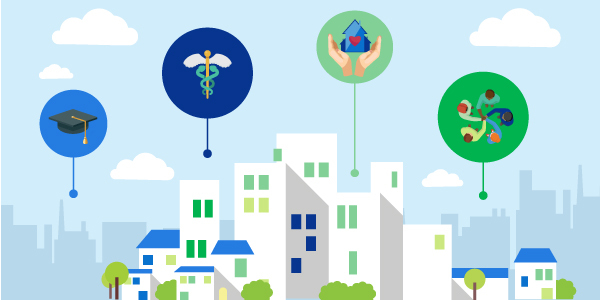 Connect with HUD and other federal government resources that intersect with the Ohio 811 Program. For questions or issues regarding the 811 Program, please contact 811Program@ohiohome.org. The Ohio 811 Project Rental Assistance Program is not associated with Call 811. If you're enquiring about safe digging or related issues, please visit the Call 811 website.